There is an argument that small is beautiful and also that there’s great strength in numbers. 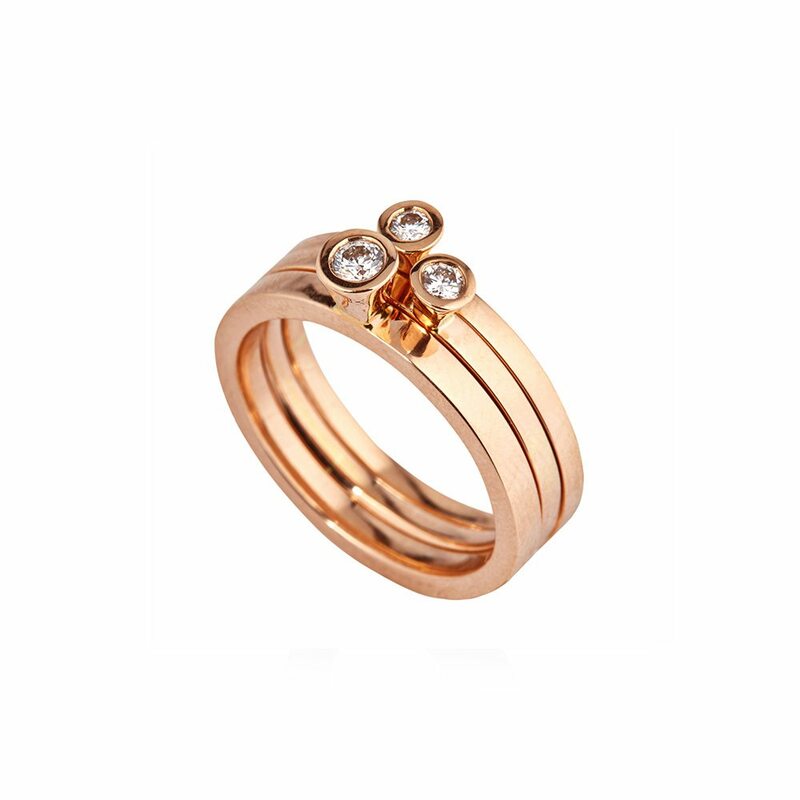 Why wear one ring, when you could wear three? 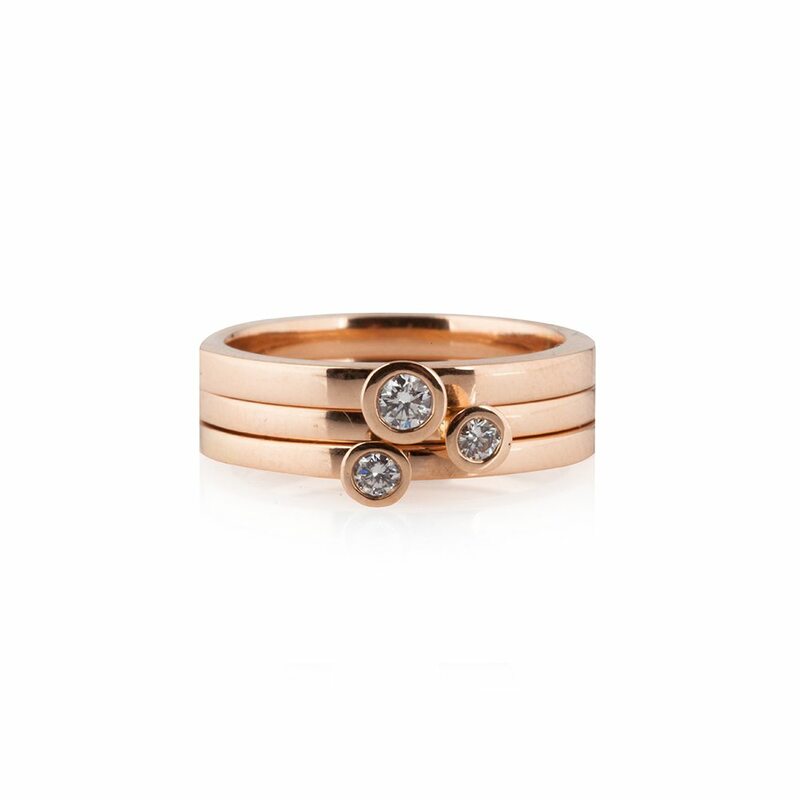 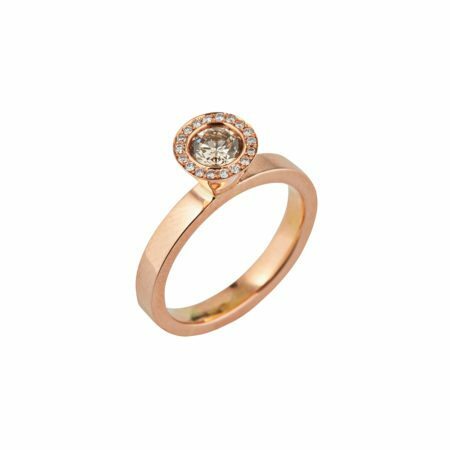 This trio of Aurora rings set in 18ct rose gold, with 0.18ct total carat weight, is fun and playful! 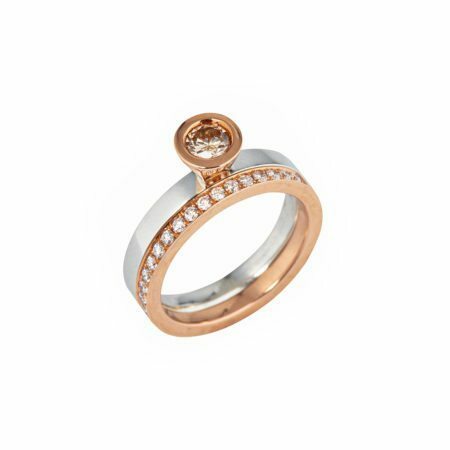 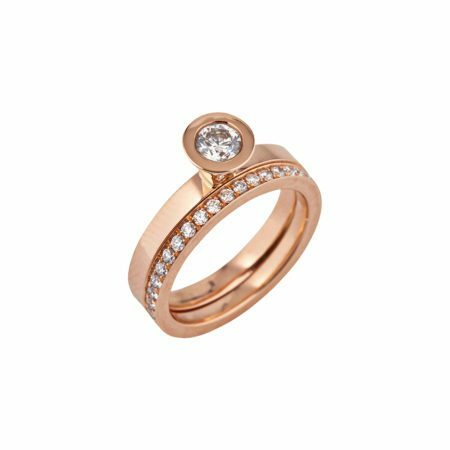 Available in 18ct yellow gold, rose gold, white gold or platinum, and with different diamond sizes. We’d be delighted to show you the various possibilities in-store.